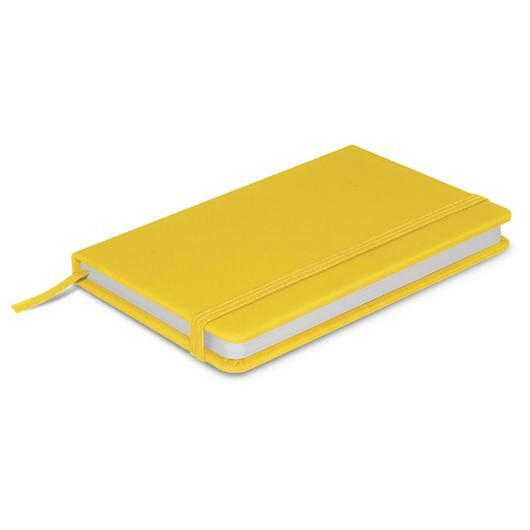 Fun sized colourful notebooks in a luxurious Neoskin cover. 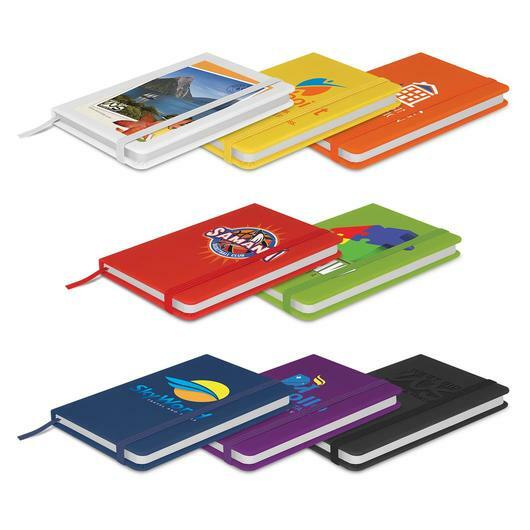 These fun size and colourful notebooks are built to win and impress. Featuring a hard cover that comes with a luxurious soft touch Neoskin finish, and are available in a great range of colours. They also boast 160 lined pages of paper (80 leaves), an elastic closure band and a book mark ribbon. With these notebooks at hand your everyday notes don't have to be boring.